In spring 2015, Cow House hosted a residency for three artists in partnership with the Bealtaine Festival. During this 13 day programme residents were provided with accommodation, meals and studio space. 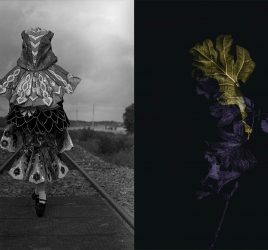 Directors Frank Abruzzese and Rosie O’Gorman made themselves available for extensive technical support and assistance in the digital lab and darkroom resulting in the production of new work by all three participating artists. 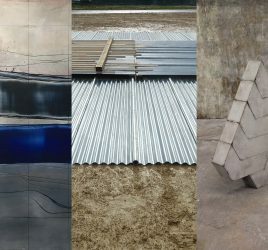 This residency brought together three visual artists with different relationships to Ireland- those who left the country, those who remained here and those who made Ireland their home; Tina Keane, Grace Weir and Kevin Atherton. Over the course of the residency which took place from April 20th to May 2nd, the artists explored their practices individually and together, and the relationship of their practices to time and place. 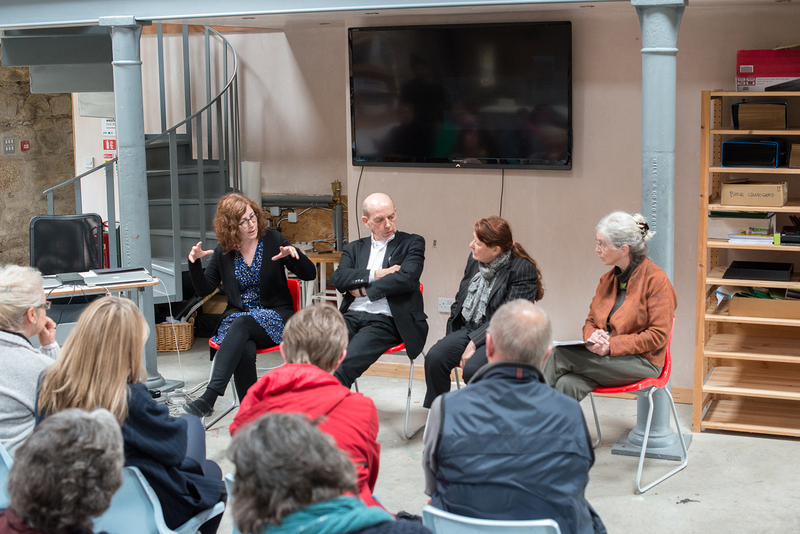 The residency culminated in a public presentation and discussion with the artists, which was facilitated by curator Catherine Marshall and cultural director Tara Byrne.